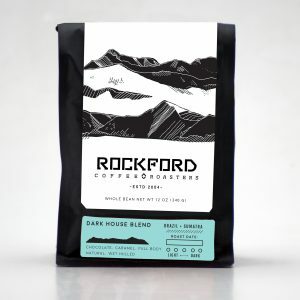 This is a well balanced full bodied blend of Sumatra and Ethiopia coffees resulting in aggressive deep full bodied coffee. Sweet raspberry with an almond finish. Great breakfast blend! 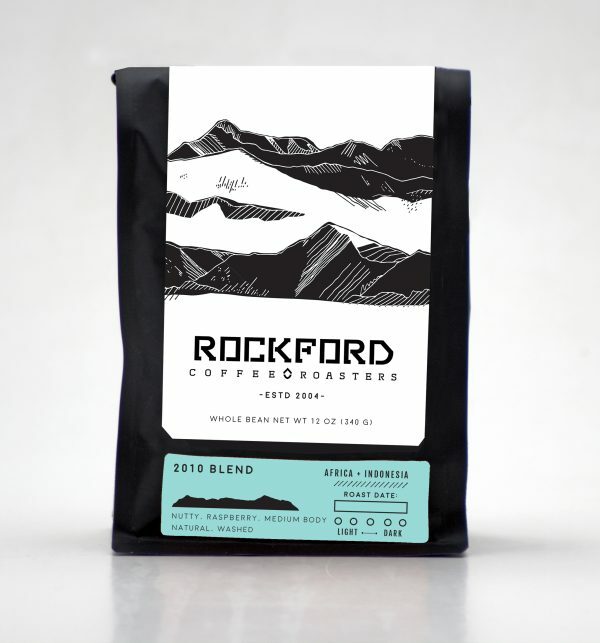 The espresso blend is a sweet, aggressive, chocolatey coffee accompanied with a nutty finish. This blend includes coffees from the Americas, Africa and Indonesia. A truly balanced coffee that produces a solid crema. Always enjoyable as an americano and sweetly satisfying in milk.